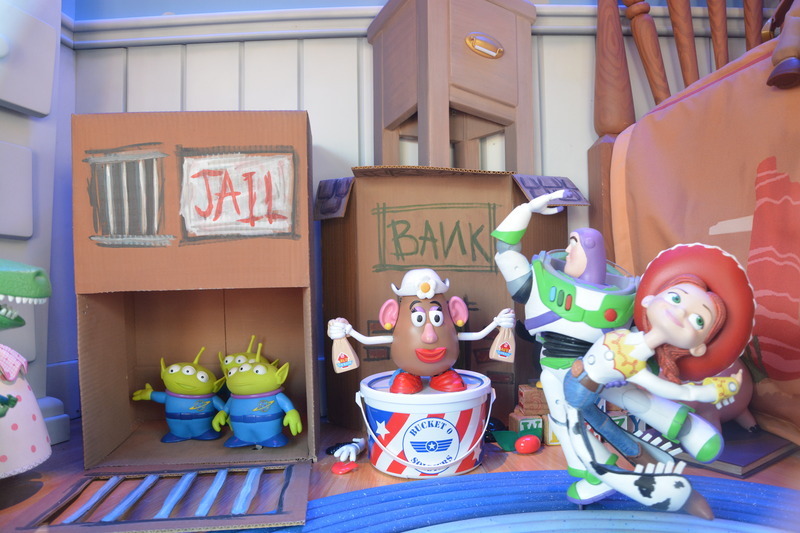 Toy Story Throwback: Toy Story of TERROR! 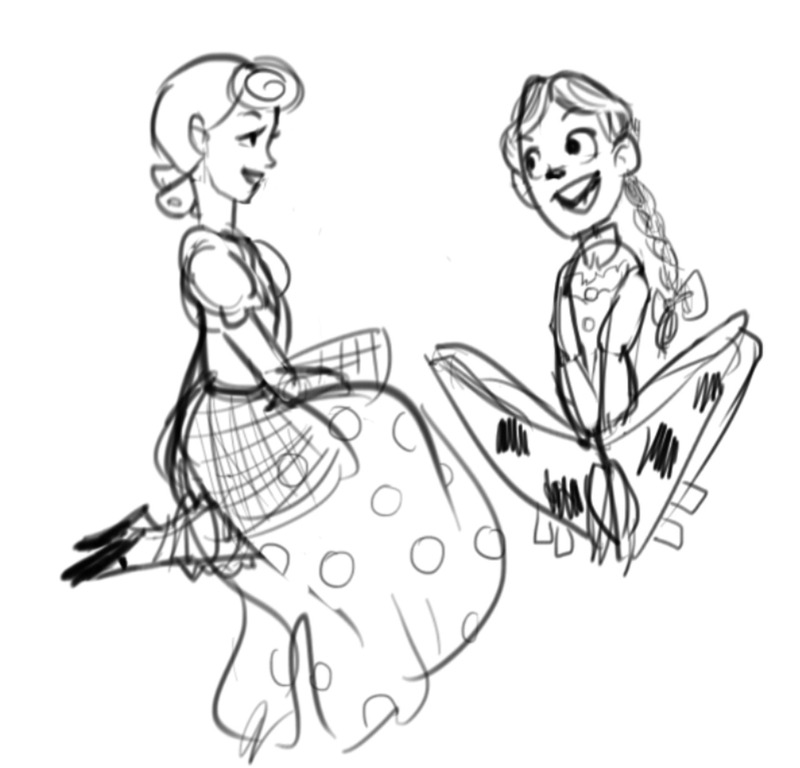 Toy Story of TERROR! made its debut on national TV. Even though I own the special on Blu-ray – which I bought, of course, the morning it came out, and rushed home to devour all the bonus features – every time it’s shown on television, I can’t help but watch. It takes me back to October 2013 and the anticipation surrounding its first broadcast. 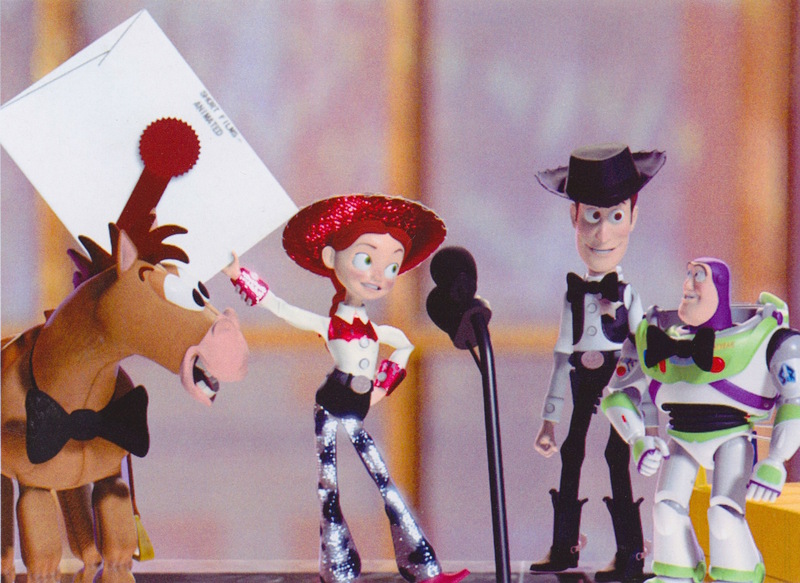 Toy Story, Toy Story of TERROR!Angus MacLane, Buzz and Jessie, Galyn Susman, Jessie, Throwback, Toy Story, Toy Story of TERROR! Ever since the Toy Story 4 announcements at the D23 Expo this past August, my excitement has been tempered with a little bit of fear. 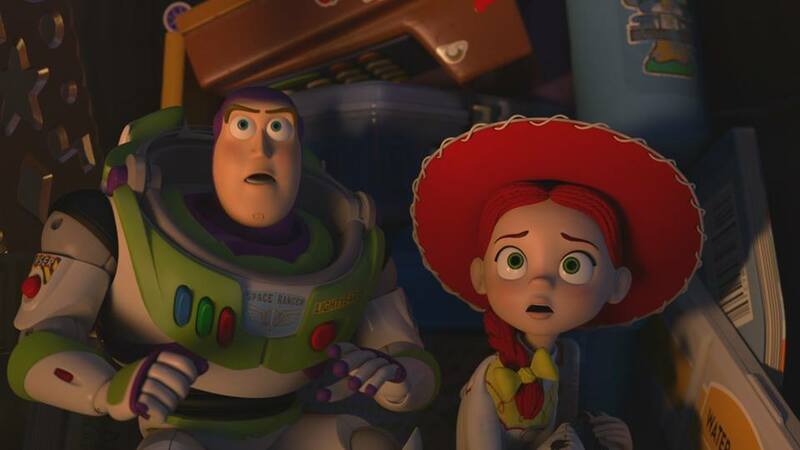 What could possibly scare me about Toy Story? 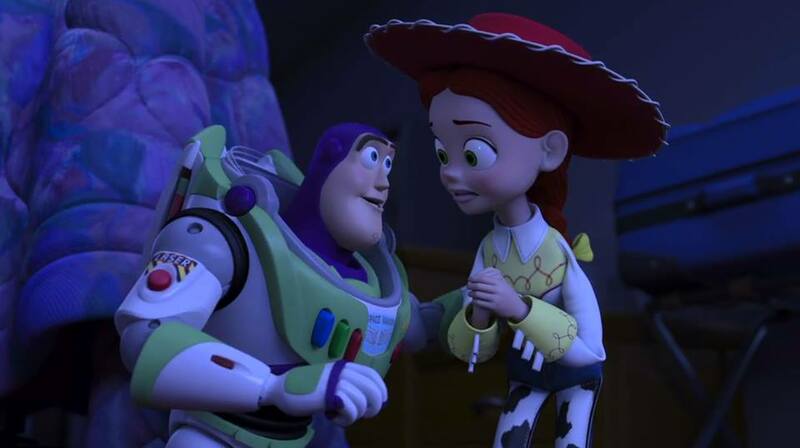 Well, it’s the fact that in everything I’ve heard about the plot of the movie, only Woody and Buzz Lightyear are mentioned as going on the quest to find Bo Peep. From statements made by John Lasseter over the course of the Expo weekend, to articles about Pixar President Jim Morris’s presentation in Australia, only those two characters are consistently listed as heading out on the film’s epic journey.